Configured as a family (Z-120 was an all in one model, with self-contained monitor), the Z-110 (called the low profile model) was similar in size to the cabinet of an IBM PC, XT, or AT, but a bit shorter, and configured with a raised cabinet molding on the top surface within which one placed one's display monitor, designed to keep it from sliding off to either side or back. Both models had a built in keyboard that was tactically and in appearance modeled on an IBM Selectric typewriter, the premier office machine of the day. The keyboard had a wonderful "feel" and "stroke action" that Byte Magazine columnist and fiction author Jerry Pournelle raved about in several columns. Seymour Cray had designed NCAR's first two supercomputers,the Control Data 6600 and 7600, before launching his own firm. 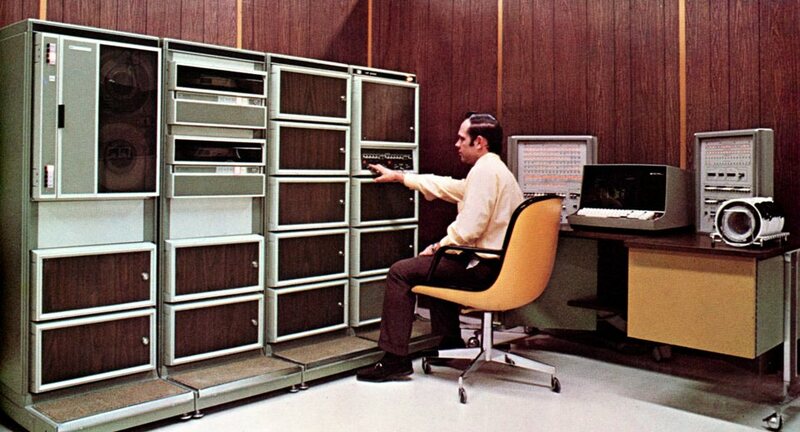 NCAR was the first center to purchase his company's debut machine, the Cray-1. With the help of newly designed integrated silicon chips, the Cray-1 boasted more memory (one megabyte) and more speed (80 million computations per second) than any other computer in the world. 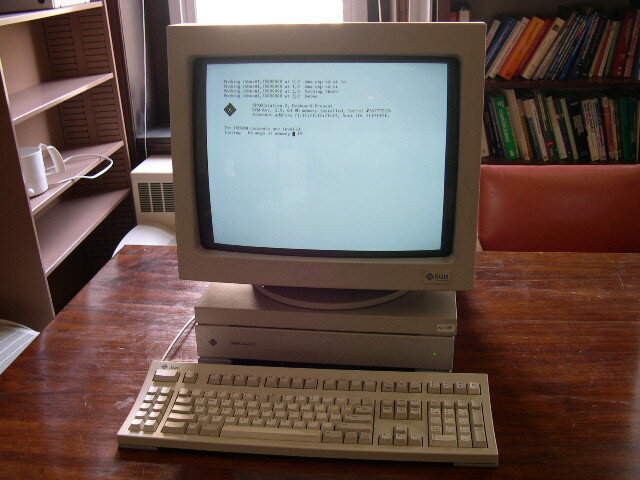 The HP 3000 was one of the last proprietary minicomputer systems whose manufacture was curtailed by its vendor, outlasting the PDP-11-descended Digital Equipment Corporation VAX, which was acquired by Compaq and then ultimately by Hewlett-Packard. 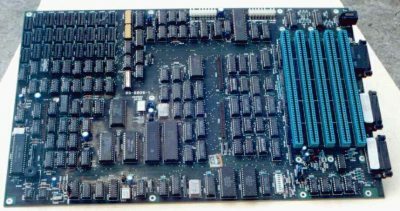 After almost 30 years, a five-year phase-out period for the now-named HP e3000 series servers was originally announced in November 2001. HP then extended this phase-out period twice. No more new e3000s are being sold by HP, although used systems continue to be sold for upgrades on a third-party reseller market. Support from HP to customers for the HP 3000 continued through Dec. 31, 2010. Many third party firms continue to support the system for customers throughout the world..